NEW THUNDERCATS VYNL. from FUNKO! 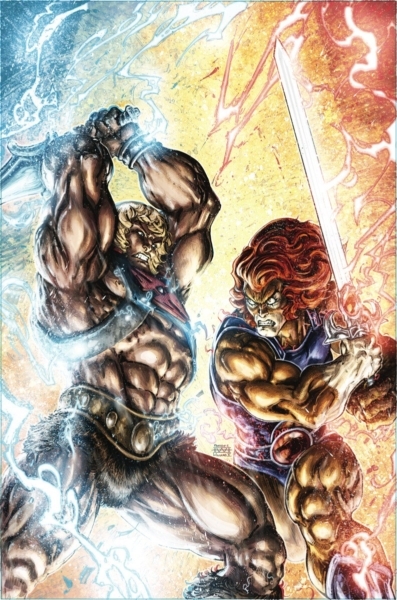 “Thundercats is now joining Vynl.! 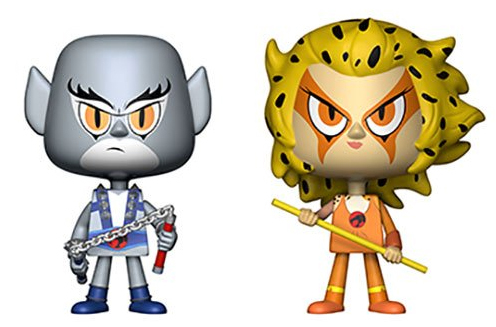 This Vynl duo includes the ThunderCats brilliant pilot Panthro, and the fast and caring Cheetara, holding her staff! 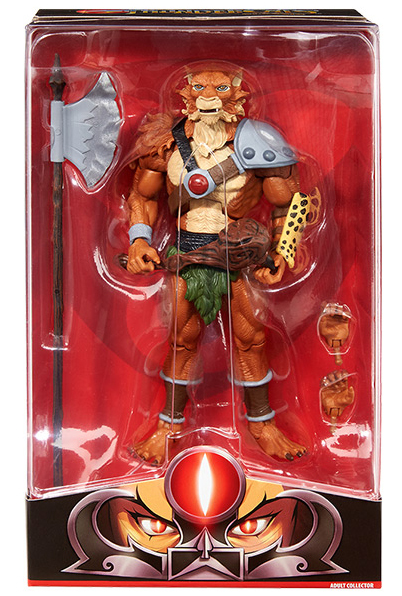 It also says “Coming in December”… So, we’ll have to see when Panthro & Cheetara join the Fall Convention Exclusive Lion-O & Mumm-Ra 2-pack. New York Comic Con Exclusives Revealed! The weekend of the 5th and 8th October 2017, the New York Comic Con will be held in the Javits Convention Center in Midtown New York and vinyl figure mogul FUNKO will be attending! 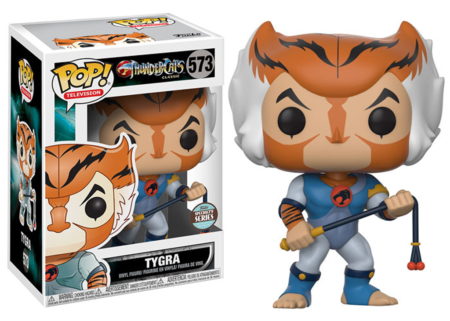 FUNKO Specialty Series – ThunderCats Tygra Pop! The action continues in this power packed fourth part! The action continues in this power packed third part! MattyCollector’s Club Third Earth Panthro! 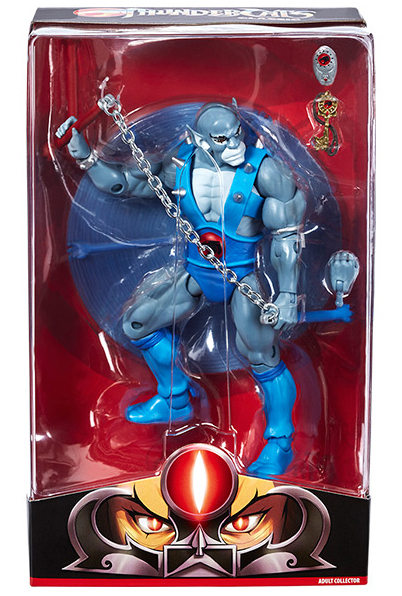 New images of MattyCollector’s Club Third Earth Panthro are revealed! 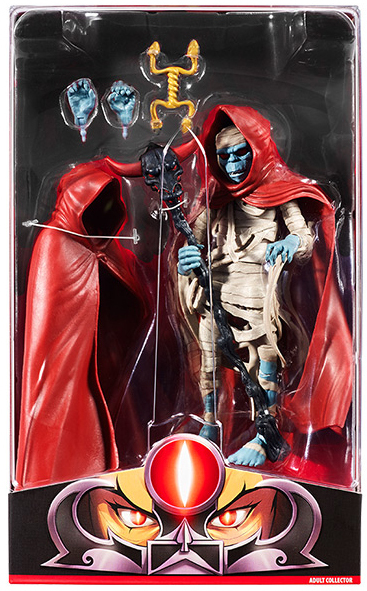 MattyCollector’s Club Third Earth Mumm-Ra! New images of MattyCollector’s Club Third Earth’s subscribtion Mumm-Ra are revealed! 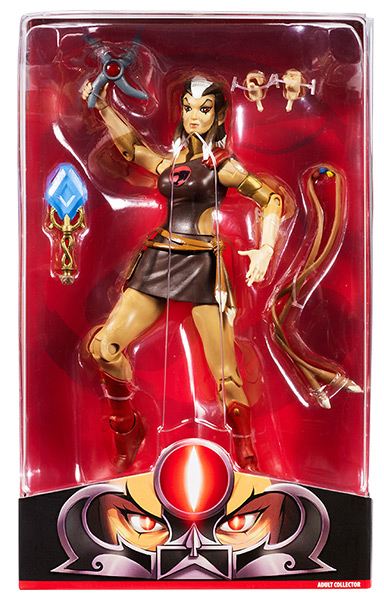 MattyCollector’s Club Third Earth Pumyra! New images of MattyCollector’s Club Third Earth Pumyra are revealed! Feel the magic, hear the roar! 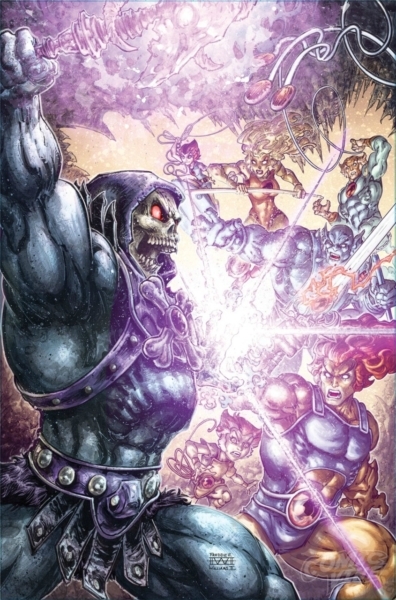 After the death of his father and the destruction of his home, young Lion-O™ assumes the role as leader of his people. Along with his friend Pumyra™ and advisor Panthro™, he must battle the mutant Jackalman™ and the evil Mumm-Ra™.ThunderCats™ Ho! MattyCollector’s Club Third Earth Jackalman! New images of MattyCollector’s Club Third Earth Jackalman are revealed!